What are the MANY things that make me.. Me? I am my parent’s daughter. A sister. A granddaughter. A niece. A cousin. I am an athlete. A sister survivor. A friend. A seeker of truth and a warrior for justice. An animal lover. A side-hurt laugher. A hugger. A TV binge-watcher. A reader. A writer to my own life story. A storyteller. A blogger. A fighter. A spokeswoman. I am a student of life. A photographer. A model. A sports junkie. A traveler. A music junkie. A blue eyed girl. A goofball. A serious soul. I’m a no holds-barred and won’t back down. I’m a Twitty. I’m a Kohnen. I’m an Onate. I’m a Poeppelman. I’m a descendent of slavery. I’m am a Survivor of Sexual Assault and CRPS. Lastly, I want to say thank you to every inspiring and badass woman in this world that continues to remind us that we are a Sisterhood and stereotypes were made to be broken. Be part of the movement. You can help Rebecca Minkoff by ordering this limited-edition I AM MANY t-shirt, created for New York Fashion Week. This t-shirt is dedicated to the women who are changing the world. During the month of September, all profits benefit: The Girl Project, Girl Up, Gorilla Doctors, Best Friends Animal Society, Ian Somerhalder Foundation. 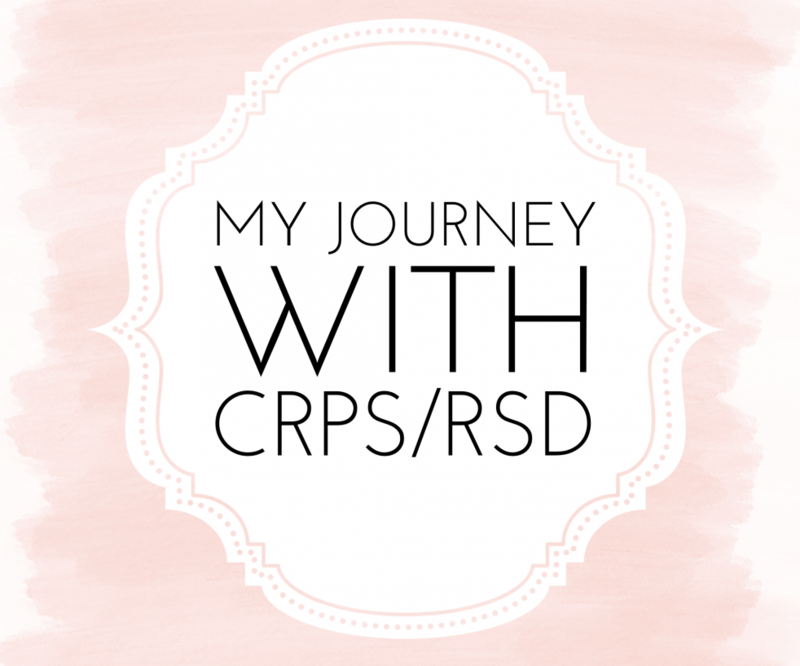 Previous Post CRPS Is An Everyday Thing!